The Library welcomes suggestions for the acquisition of materials which support DCU teaching and research. Contact us to submit a request. Select a category below to access a variety of relevant Web resources. If you come across any broken link or would like to suggest a website for inclusion, please contact us. Welcome to the Communications portal -- a pathfinder to the wide range of high-quality resources available for Communication Studies, Journalism and Multimedia. 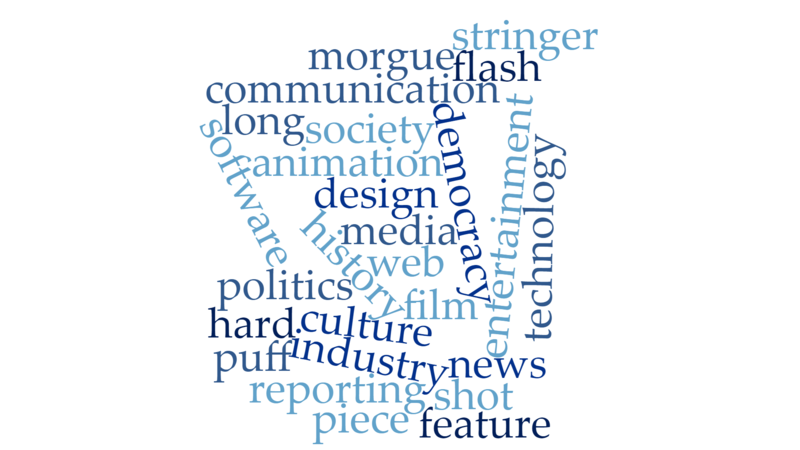 Below is a word cloud showing some of the key concepts in communication studies, multimedia and journalism. To get started, search for these keywords in our catalogue (for books) and databases (for journal articles); click through the tabs at the top of this page to find out more.